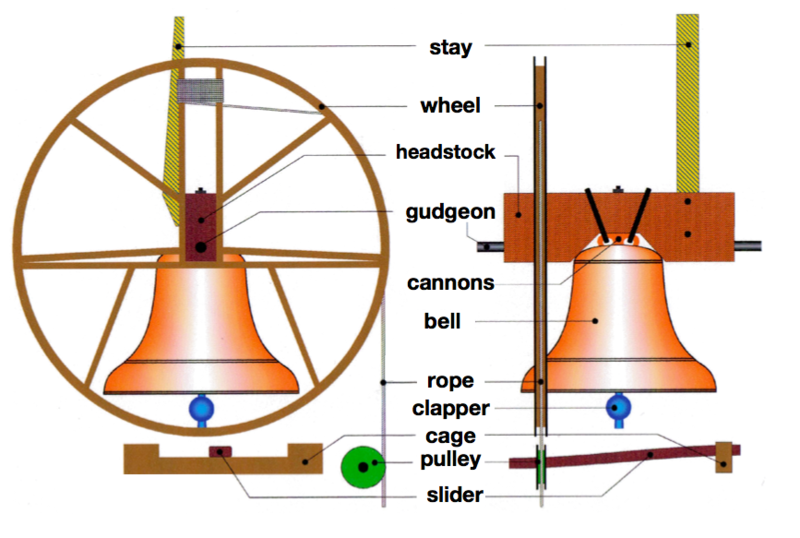 Two of our bells are listed, the oldest c.1440, with two 17th century bells. The movement of the bells has deteriorated over the years such that the local band find ringing and training recruits more difficult than it should be. There is quite a lot of work to be done to restore the bells so the decision has been made to raise funds to have a full restoration. 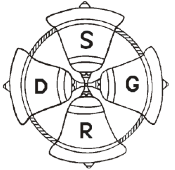 This means the bells will be taken out of the tower, taken to the Loughborough Bell Foundry, restored and returned. 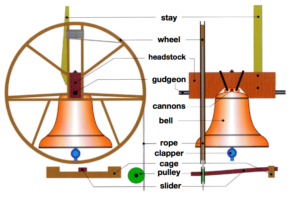 There will be an opportunity for the community to visit St Mary’s and see the bells when they have been taken out – a once in a lifetime experience for many of us – especially to see the heritage of such old bells. We hope this will take place towards the end of 2019. 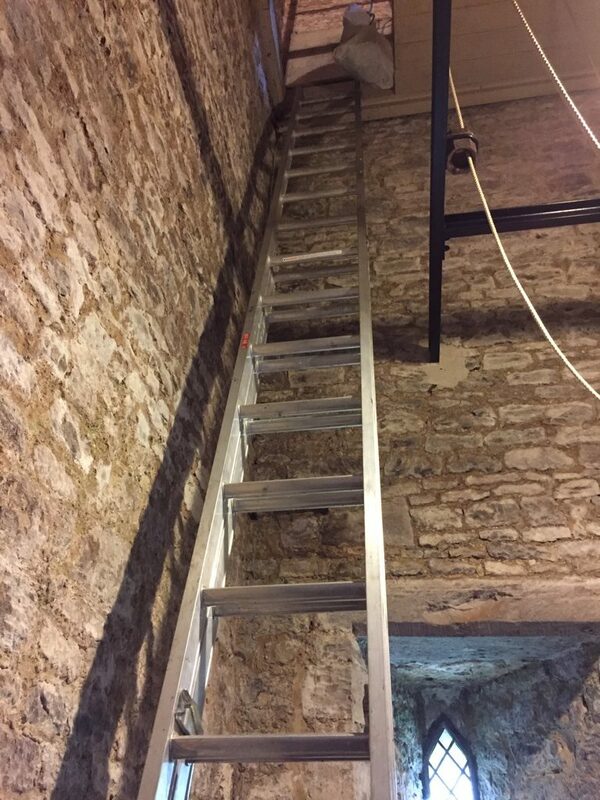 We are also raising funds to replace the current access ladders with permanent fixed ladders. Refurbishment of the bells will create a wonderful legacy not only for the church but for the future ringing in St Mary’s. 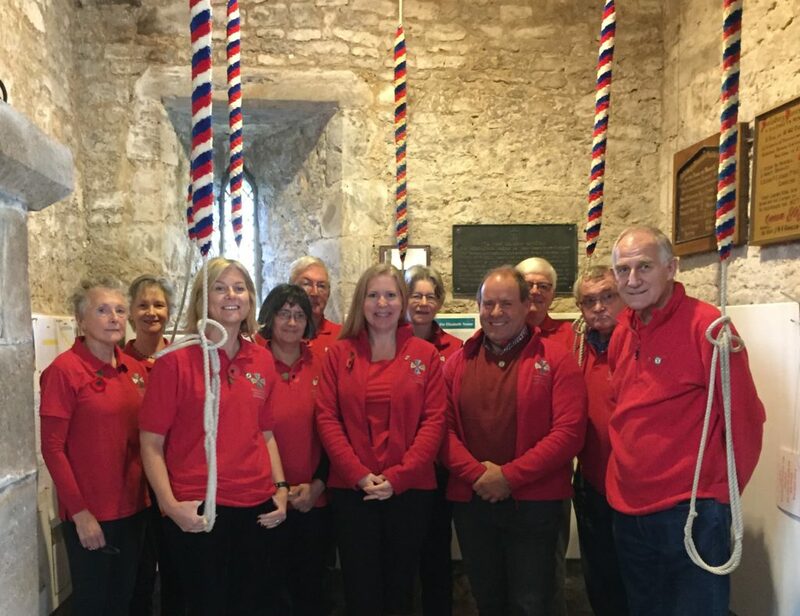 Bell ringing has a number of benefits – it is a group activity, which stimulates the brain and keeps the ringers fit. It is a totally non-discriminatory activity open to everyone; our oldest member at the moment is over 70. So far we have fundraised over £2,000, have received grants of £5,150 and have over £10,000 in a Trust Fund which we could use if necessary. We are waiting to hear from 4 other Grant Bodies and have a total of over £30,000 to raise in total for the bells and £5,700 for the ladders. We welcome support and donations both small and large as well as general support. Donate to a particular item and have your name engraved on it. We have a supply of gift aid envelopes and we would be happy to let you have one or click on the link above. Would you like to be part of our programme?